Data loss on a hard drive is typically due to several different factors, with two being most common: accidental deletion of files, or fault in the hard drive on its own. Considering how complex modern drives are, it’s typical for something to go wrong somewhere along the line. When the hard drive fails, getting your data back can be a challenge. 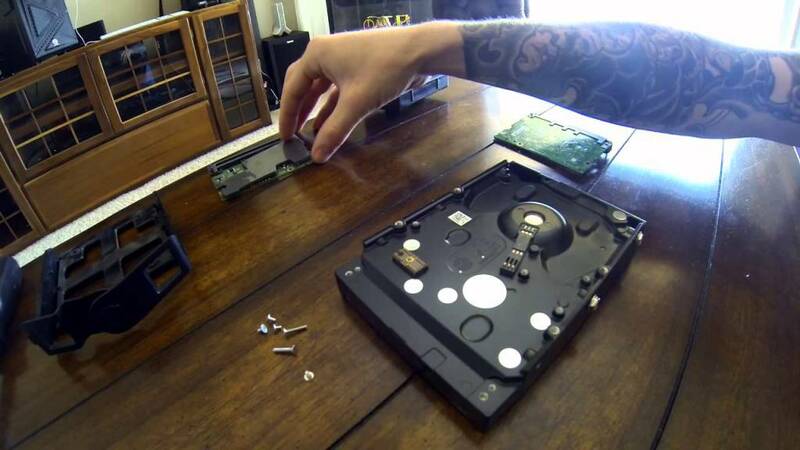 Here are some smart ways of rescuing data from a crashed hard drive. First, you can use software to recover data from your crashed drive. The important thing to remember is that you need to quickly shut down your machine that is connected to your drive, as every second that the drive is connected to a running computer, your recovery chances go down. This is because your OS constantly reads and writes to the drive — even if you aren’t doing anything on it. Once your drive is safe again, you can make a clone of it and then scan the clone with different software packages. There are many versions of software recovery for crashed drives, both free and paid. A good one is Zero Assumption Recovery, while Recuva works well as a free choice. A second way of recovering your data is through hardware. If a failed PCB (printed circuit board) is responsible for your drive failure, you can replace it and have your ROM chip moved. There are a number of online providers that offer matching PCBs and will even move ROM for you. If the drive’s internals are otherwise fine, then after a replaced PCB and ROM swap, you should be fine. Also check the head contacts, which can corrode over time. If your hard drive spins up and clicks, you probably have failed heads. This is a job that you will need to take to a professional recovery company. Powering up the drive in this state might cause further degradation, so if the drive is clicking, just power it off and leave it until you can take it to a clean room environment, where replacement heads can be fitted. If your drive is spinning but is detected by the computer, hanging when you try to access it, your magnetic media might be degraded. This is often due to bad sectors the drive is trying to read. The drive’s SMART values will show a large amount of reallocated sectors — which means you can try a software imager to try to work around these bad data slots. A Linux program known as dd_rescue can skip faulty areas, imaging in reverse. If the drive beeps when you power it up, this is the motor trying to spin the drive but being unable to do so. 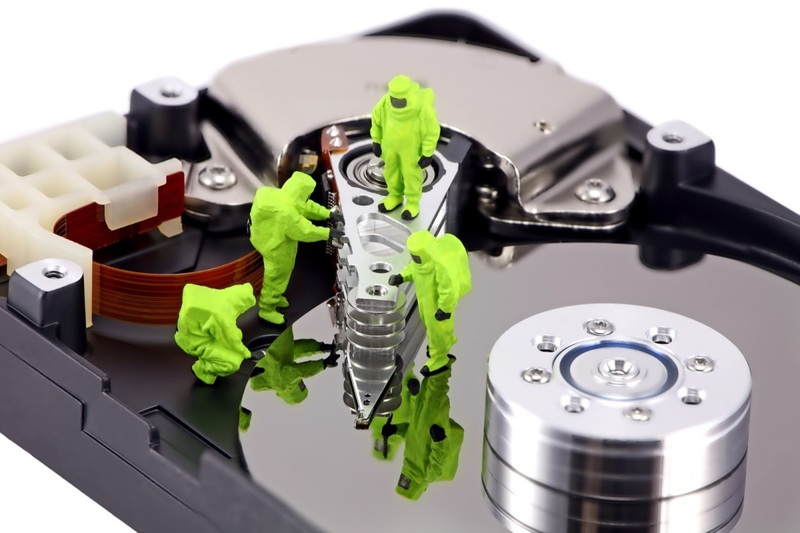 Some data recovery experts vouch this problem is caused by stiction, where the heads of the drive fail to park correctly, where the platters cease to spin with the heads still over the data point. Since the platters and heads both have smooth surfaces, they can literally stick to each other — thus, being called “stiction.” To reverse this problem, your drive needs to be opened in a protected area. However, the other cause of beeping could be that the motor spindle is seizing up. Where the platters rotate, there is a spindle that can be seized of the drive experiences hard drops or knocks. Seagate drives are particularly susceptible to this. Recovering your own data is possible, but the key is to first assess the problem and determine if you can do it on your own or if it’s best left to the pros. Generally, any time the drive makes strange sounds when you try to turn it on, it’s best to head straight to a data recovery service.